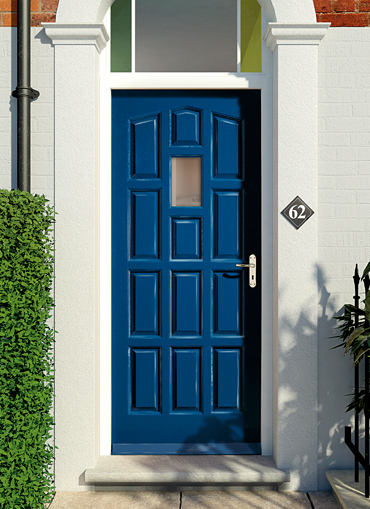 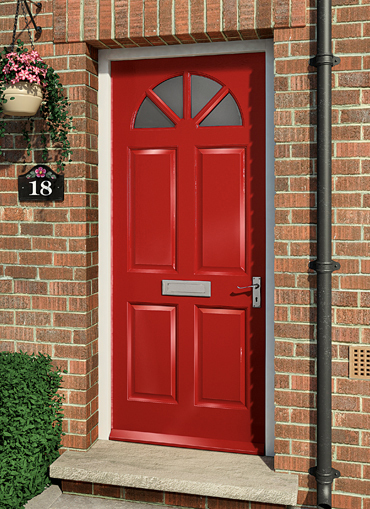 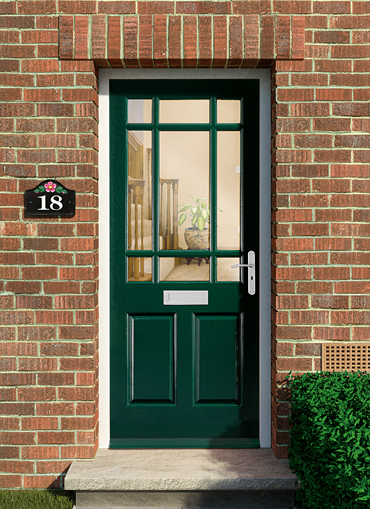 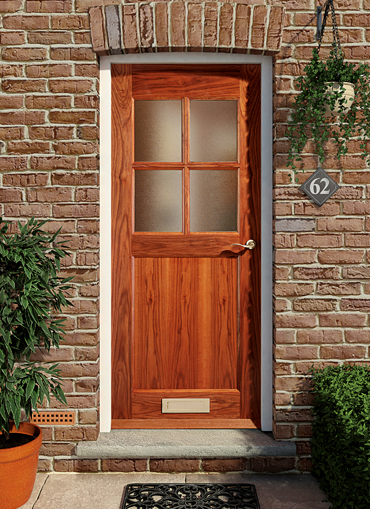 At HomeServe Security we offer a truly extensive range of high quality hardwood external doors, covering all the style options: contemporary external doors, traditional external doors, glazed and full panel external doors…even stable style doors. 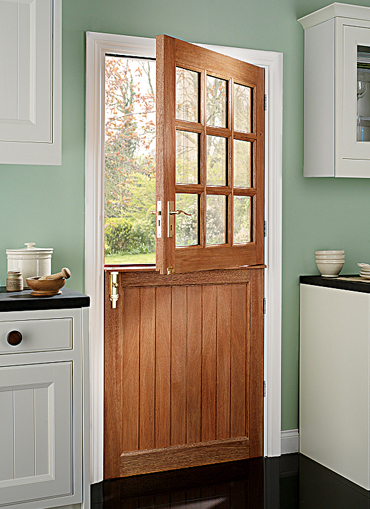 And every HomeServe exterior hardwood door combines good looks that are made to last with the latest standards of energy efficiency, durability and security. 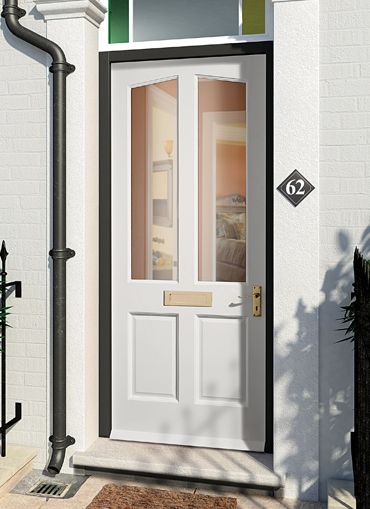 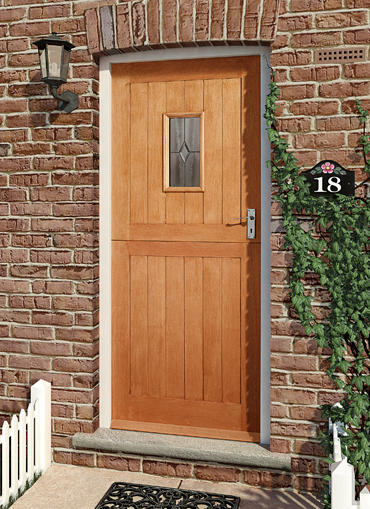 Pre-glazed with sandblasted obscure glass this stable style hardwood exterior door is ideal for traditional and cottage style properties…. 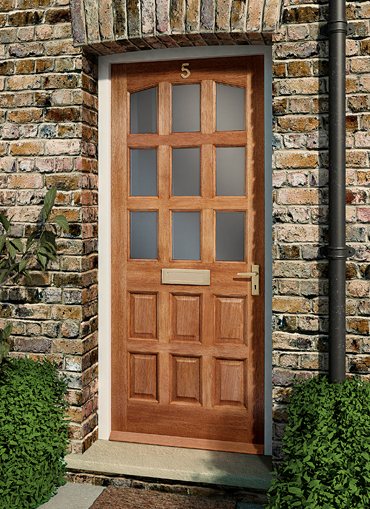 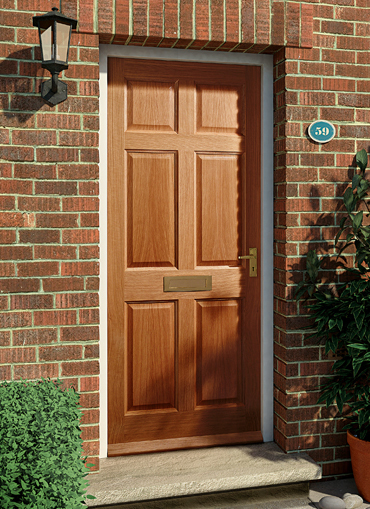 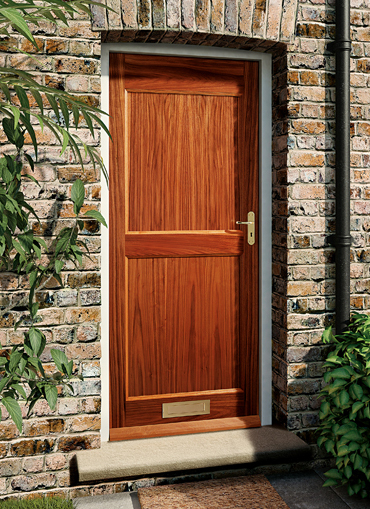 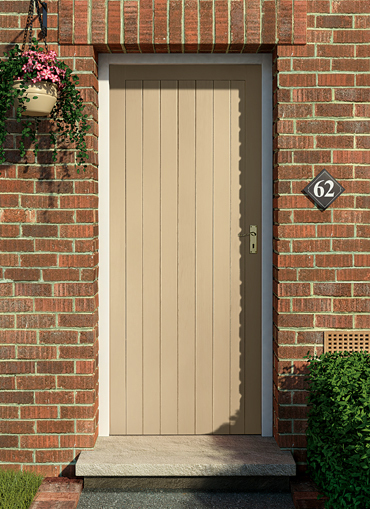 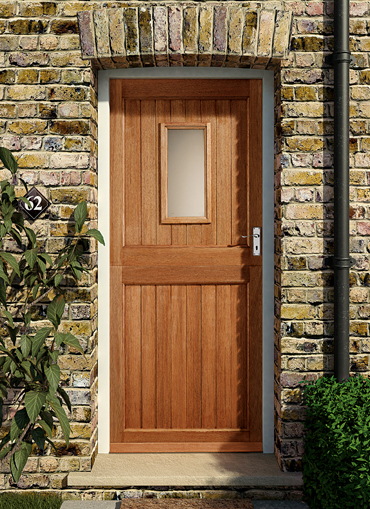 The warmth of walnut makes this a sturdy, welcoming hardwood external door with a simple, versatile 2 panel design….